Available soon! 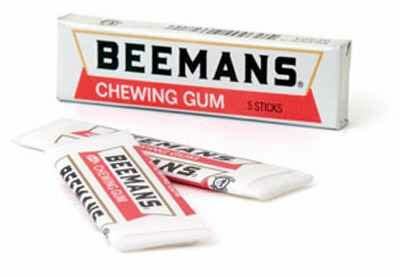 Nostalgic chewing gum from Beeman's, 5 sticks per pack. Beeman's chewing gum is only produced every few years in small batches by Cadbury Adams, so get them while you can! 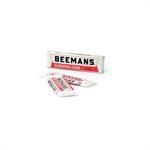 Beemans Chewing Gum was invented by Ohio physician Dr. Edward E. Beeman in the late 19th century. 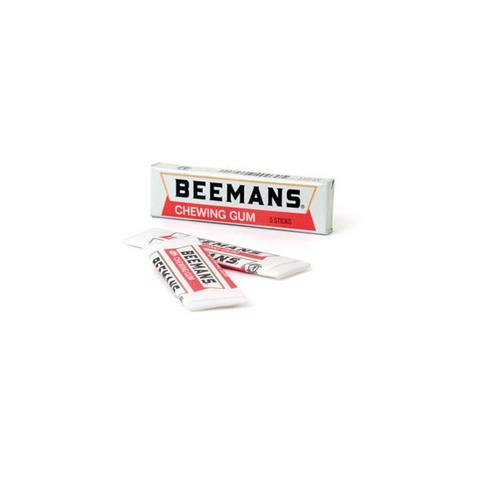 Beeman's is a classic chewing gum, rumored to be a good luck token of pilots.